She is/was known for saving Anne Frank's Diary from an editor's slush pile. And introducing Julia Child's cookbook Mastering the Art of French Cooking to US cooks. Being a huge reader myself, I was fascinated with this look into the editor's world. 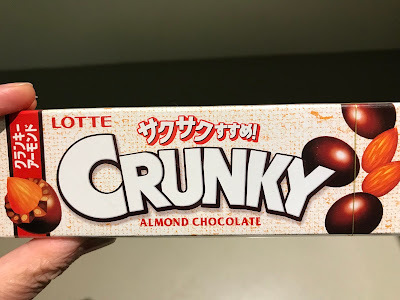 Japanese chocolate I think; maybe Korean? Bought this in Melbourne on our short break. Nope, simply not possible to resist a Japanese/Korean grocery store. Mr P. and I love rice so this is going to be a treat on our ricy dishes. I love the way that Japanese foods seem to incorporate fish into everything - even their condiments and my fave rice crackers. Dried bonito rules! I love BB8 - who doesn't? 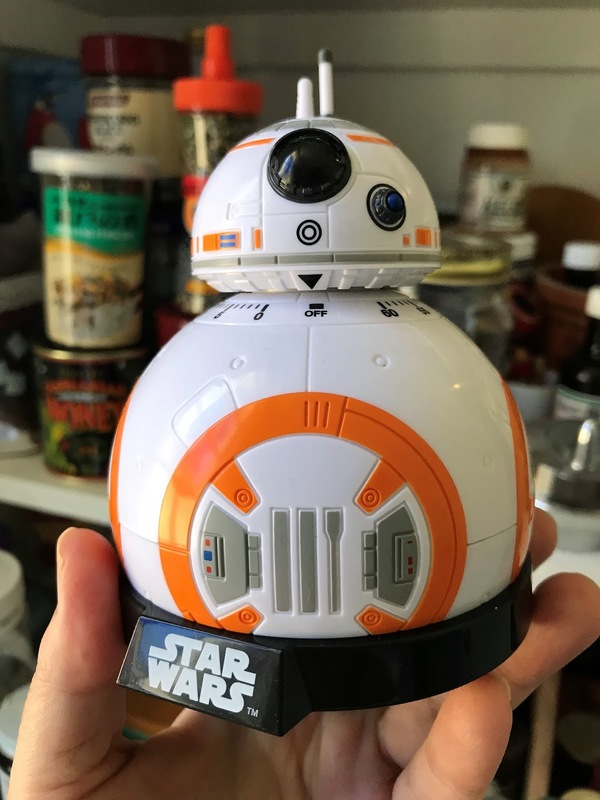 This is a very cute timer whose head spins before beeping Star Wars music at you. I came upon this in a gorgeous tea shop in the outer hills of Melbourne. There you will find gloriously cute tea pots and mugs and wonderful chocolate and tea and bits and bobs. A veritable tea wonderland. Our Tasmanian friends came up at Christmas, bringing goodies for us. Beautiful, strongly flavoured honey made by Tassie bees. Go the bees! 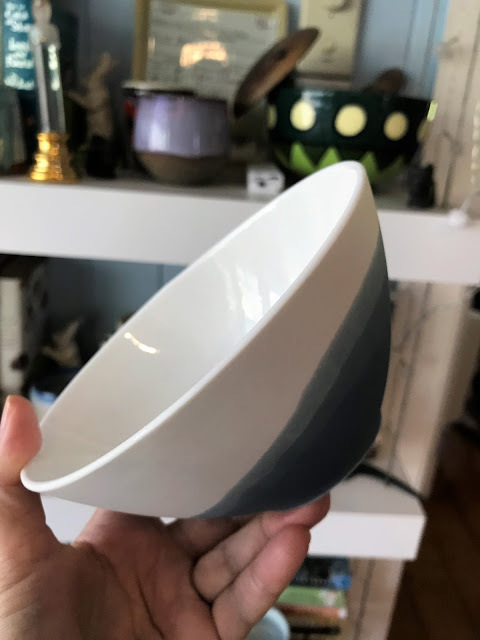 A gorgeous little bowl which matches our blue and white kitchen. Thanks, coz. While down in Melbourne, we took a drive out to Bendigo. This is a beautiful old town, full of historical buildings from the gold mining era of the 1850s. We headed to the well-respected Art Gallery which was holding an Edith Head exhibition. She was a Hollywood costume designer for many years, and won 8 Oscars for her work. Brilliant stuff, in a time when it wasn't so normal for women to work outside the home. And that I think is that for this month's IMK post. Looking forward to catching up with you all! 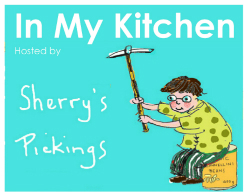 Please join in, and show us all the fab things you have in your kitchen. Your new Star Wars toys are fabulous. I have to check if they are available here. 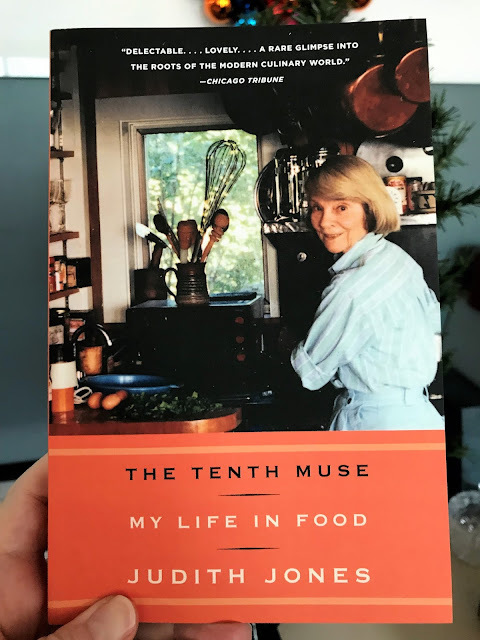 I enjoyed the Judith Jones book the first time I read it, but when my culinary reading group read it, they had some criticisms. I think you'll like it! 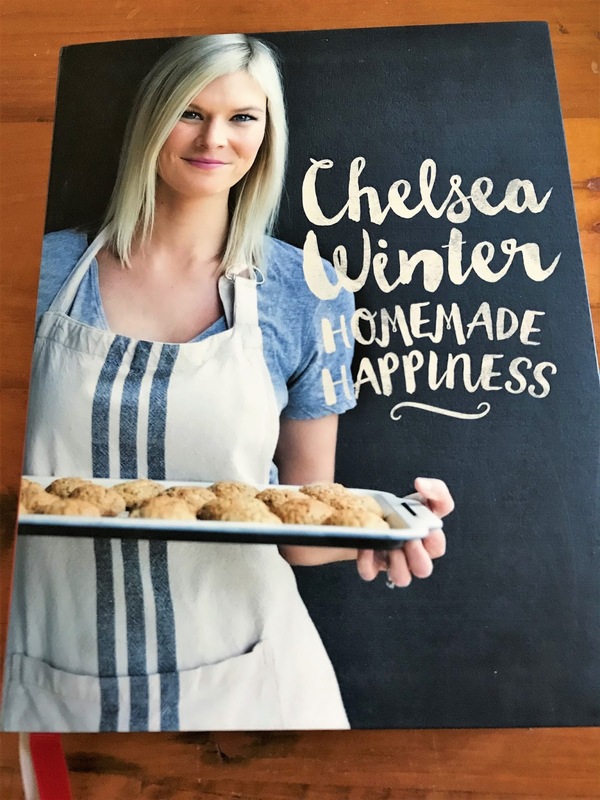 My January wrap-up is live now, linked to your linky. 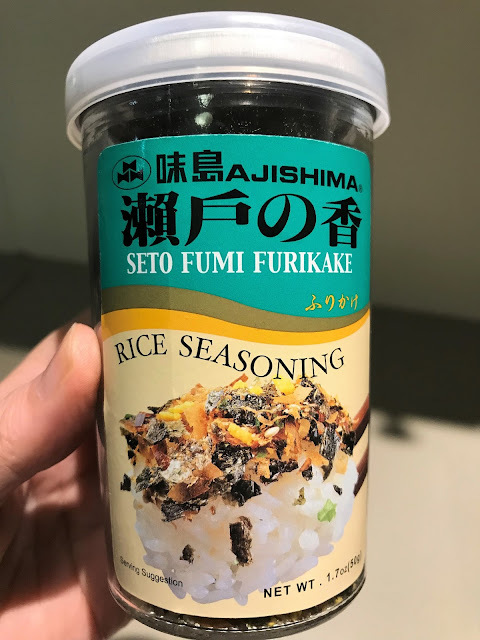 Lots of furikake love here too Sherry, Japanese food just doesn't seem right without it. 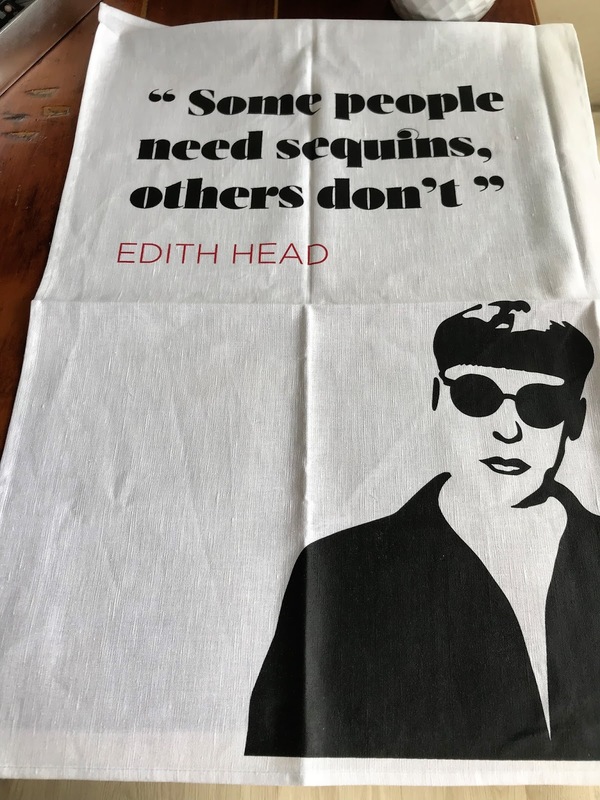 Love the Edith Head tea towel, I share her sentiments. Edith head was brilliant wasn’t she? Yay to furikake! Hi Sherry, your kitcehn is so much more interesting than mine. A mix of fun and interesting. The Japanese seasonings must add an interesting flavour to food. 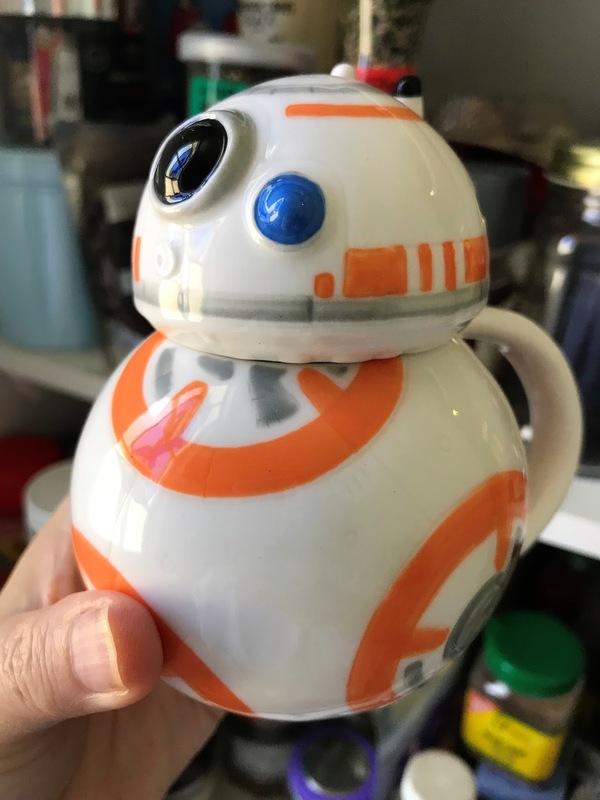 And I do love your Starwars teapot and timer! What a fab array of goodies Sherry. I would love to read that book. People who are behind making decisions like that always fascinate me! Oh my goodness, Edith Head?! 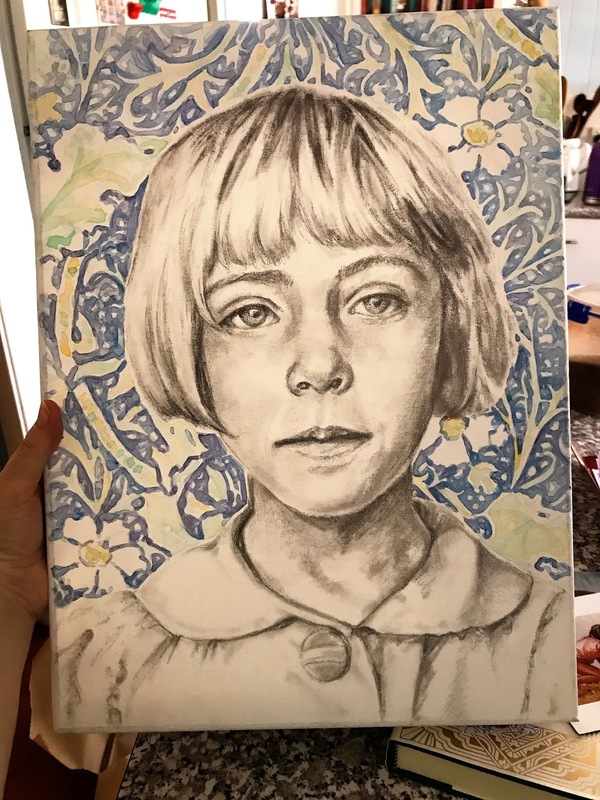 I saw her exhibition in Bartlesville, Oklahoma a few years back and was entranced by her craftsmanship -- and Oscars on display. We should all be so dressed so well! Cool that you got to see it, too. Nice to see all your 'making up for lost time' items! The Japanese food products look very fun. i just love japanese foods. so much fun. I just love Furikaki, especially on simple boiled eggs. The Tassie honey looks divine. Wow, you have some terrific new things! Fun things, too. :-) Thanks for sharing! I honestly thought like The VegHog that I was not going to be able to join in with IMK as work life is keeping me very distracted, so I am pleased to be here. Thank you so much for hosting as always Sherry. 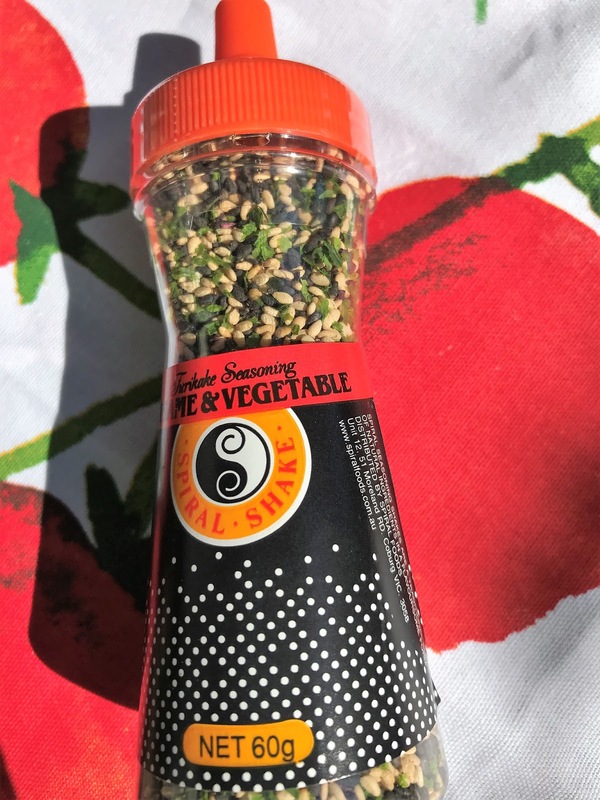 I am very much liking the Japanese seasonings , esp the one for rice. 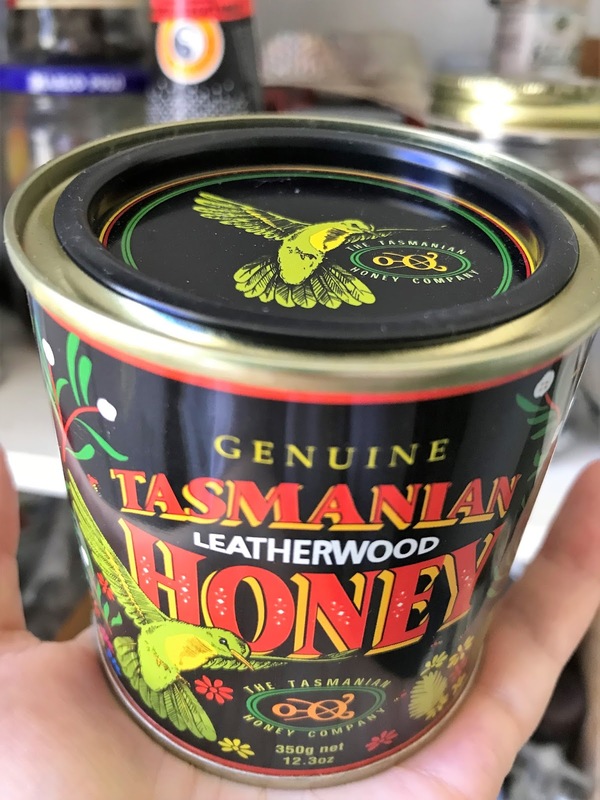 I'd love to try the Tassie bees honey and I do adore the bowl. Glad to see you are off to good start of the year. That Star Wars beeping in the kitchen is really a brilliant timer.Always amazed me all this goodies from Japan, even with English translation I wonder what are they for or how to cook them.